A 12km light rail line in Sydney, New South Wales (NSW), has been given the green light after receiving full planning permission. The milestone for the Parramatta light rail line means that contracts for construction and operation will be awarded in the third quarter of 2018 and work will begin “within months”, according to the NSW government. The line will link Westmead to Carlingford via Parramatta CBD and Camellia, connecting key destinations including the new Western Sydney Stadium and three Western Sydney University campuses. The Greater Parramatta area in Sydney is experiencing unprecedented growth and more than 72,000 new homes are planned for the region over the next 20 years. 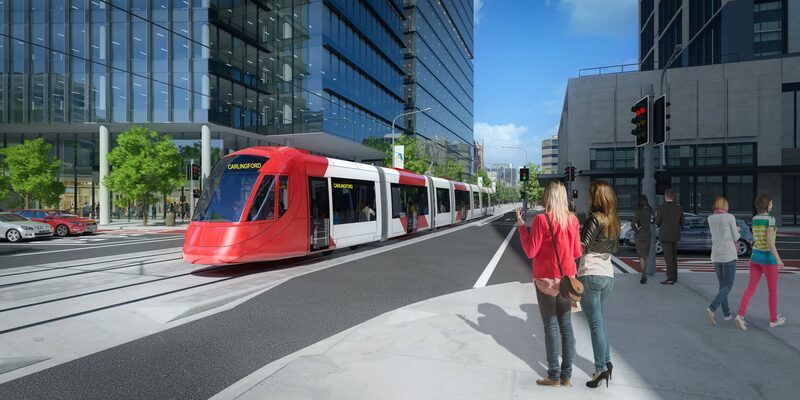 A new light rail system is essential to these plans, so much so that a final business case for a planned Stage 2, which connects the Parramatta CBD to Ermington, Melrose Park, Wentworth Point and Sydney Olympic Park, is also due to be completed by the end of 2018. Already $1 billion has been set aside for the project by the state government, with final costings to be realised once contracts have been signed. 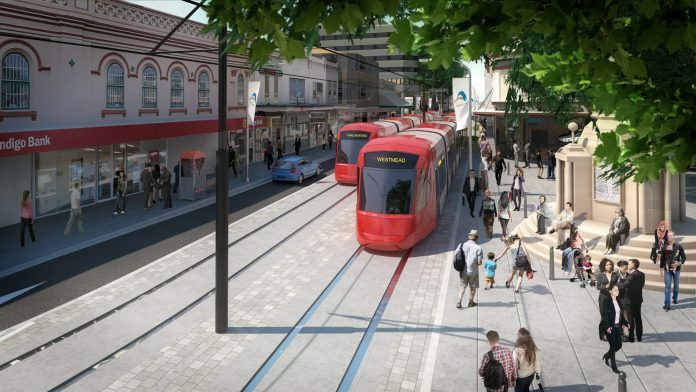 New South Wales premier Gladys Berejiklian said: “Parramatta Light Rail will connect major Western Sydney precincts for the first time and make it possible for people to ‘turn up and go’ to employment, cultural, entertainment and sports destinations. 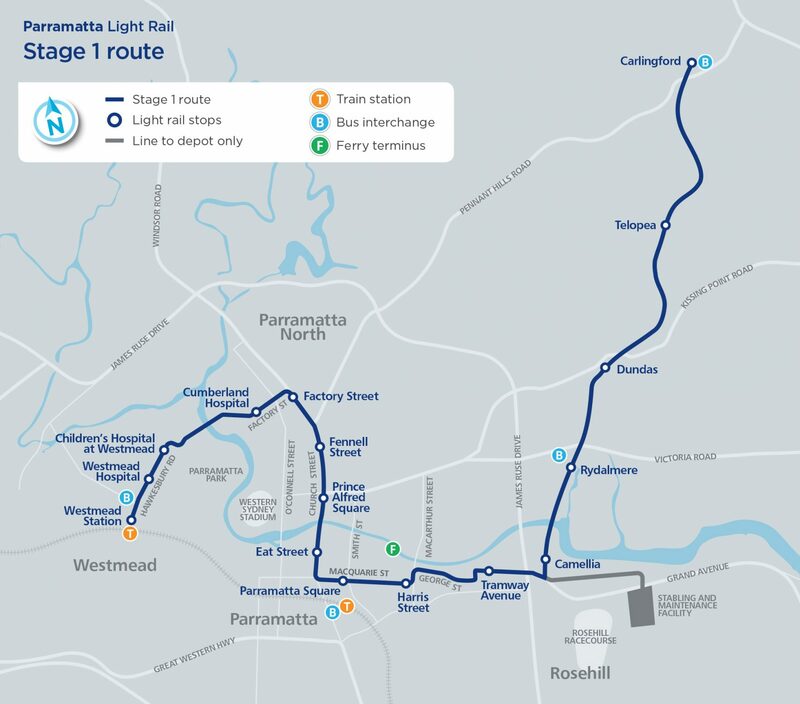 Services are expected to start on Stage 1 of the Parramatta light rail line in 2023.